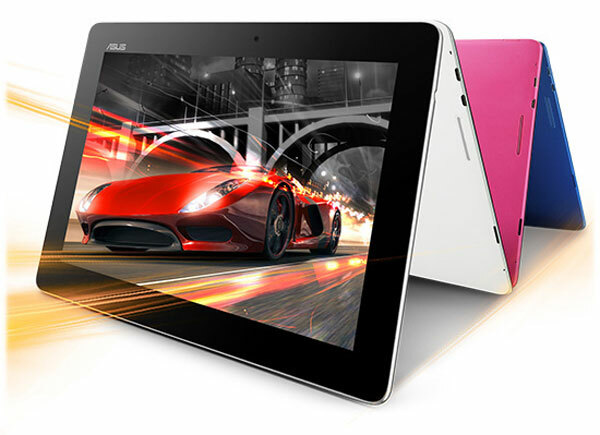 Asus unveiled a new 10-inch tablet today. Yay? At the Thailand Mobile Expo, Asus announced that the tablet will retail for around $365, which may help sales, especially considering the previously leaked price was nearly $100 more, at $460. The tablet is also supposed to be made available in crystal white, fuchsia pink, and midnight blue, ideal for those who prefer to personalize their devices without having to use a case. Despite the fact that the company did officially announce the tablet, there’s no word yet as to when the official roll-out will take place, or to which markets it will be introduced to first. Asus is keeping it very hush hush until the upcoming Mobile World Congress, so we’ll be waiting with baited breath. Check out the below video for a preview of the device to see what you can expect.